December 23, 2013. Last week Coaches Across Continents finished our final programs of 2013. 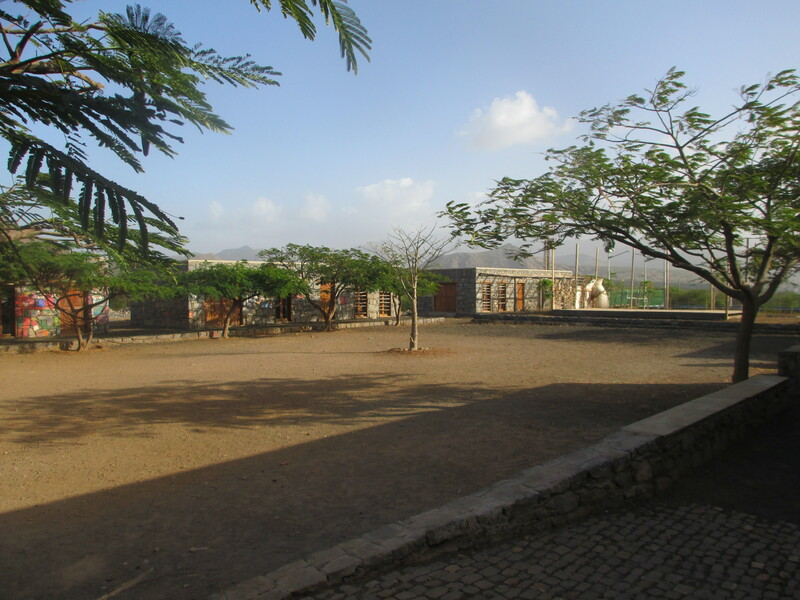 While one team worked the 2nd week on the island of Jamaica in the Caribbean we ran another program in Cape Verde, a collection of islands off West Africa. 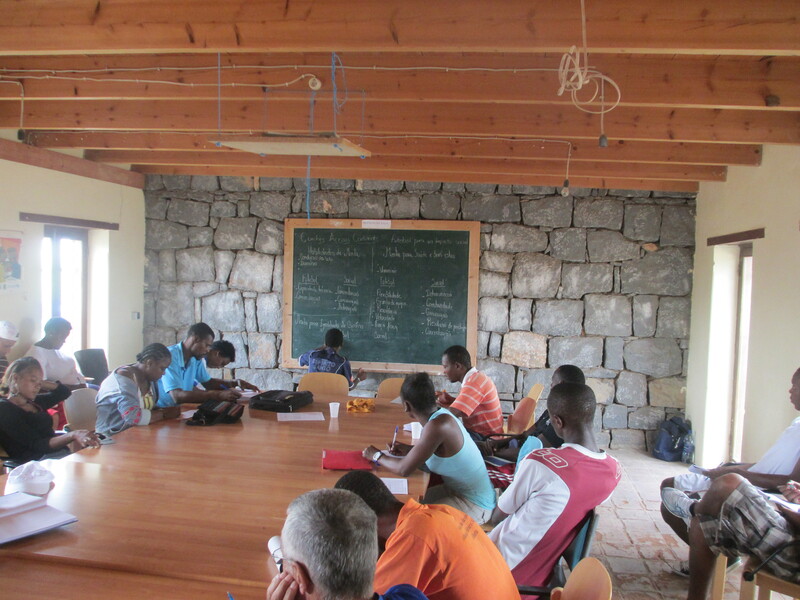 This program was ran with Delta Cultura, an award winning organisation who run educational after school programs for children and young people in the small village of Tarrafal on the island of Santiago. Delta Cultura, run by Florian Wegenstein, have an incredible facility in this disadvantaged area located in a picture perfect area. Their 8 buildings consist of classrooms, computer rooms, a musical area and even a carpentry workshop which local children visit to improve their educational attainment. They were awarded one of the 20 Football for Hope Centres donated by FIFA in conjunction with the 2010 World Cup in South Africa. This turf pitch has been a major change for Delta Cultura who previously relied on a dirt field with regular interruptions from cows and pigs alike. Thankfully Coaches Across Continents were able to use the FIFA turf field which provided a perfect setting to deliver our first year curriculum. Despite the language difference the strength of the curriculum was able to overcome any problems while local Delta Cultura coach Gilson Costa was integral in explaining games and writing the games for coaches in Portuguese. As ever the conflict resolution games were well received with coaches getting fully involved in the outcome of each game. Games such as the lines game and Marta for Conflict Resolution created many arguments which led to some great discussion about dissolving conflict peacefully. The program has allowed local coaches to understand that football can explain many social issues as well as improving players abilities depending on the sessions focus. With the clear passion and knowledge displayed by the coaches the potential for meaningful impact in Cape Verde is great. They specifically noted the games’ abilities to teach children to take responsibility for their actions and believed they could help discourage violence. Many coaches were also quick to point out there is no training of this kind available in the area therefore it is incredibly important. As we plan for the partnership between Delta Cultura and CAC in years 2 and 3 we are confident there will be no shortage of interest and impact by the local coaches.